3:13 AM low -1.0 ft.
9:35 AM high 6.9 ft.
3:25 PM low -1.0 ft.
10:03 PM high 7.6 ft.
How to reach: To reach the tidal bench marks from City Park in Fernandina Beach, proceed NW on Atlantic Avenue to the Fernandina Beach Marina. The bench marks are in the area between Beach and Alachua Streets going north to south, and 10th Street to City Dock going east to west. 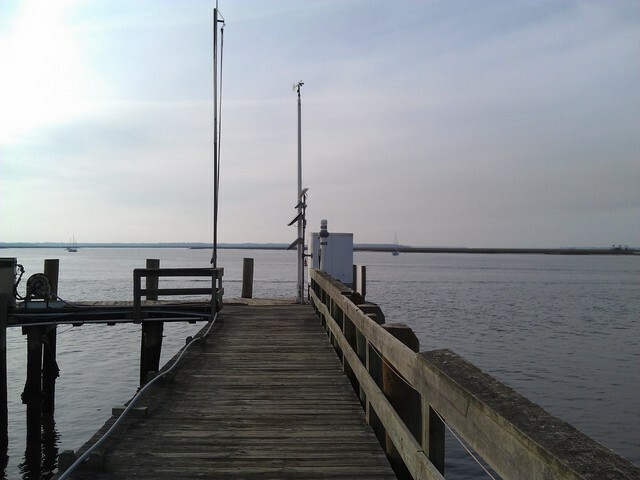 The tide station is on the Florida Petroleum Corporation dock near the foot of Calhoun Street.